Integrate Flora Flor Essence Liquid Cleansing Tea into your daily routine. A cup is enough to help your body cleanse itself of harmful toxins. This tea deep cleans by starting with your cells to reenergize your organs for improved health. A blend of 8 herbs – certified organic and grown by Flora on their own farms whenever possible. Unrefined, full-spectrum herbs balance the body so it can heal itself. Traditional aqueous preparation for maximum absorption. Safe for long-term, daily use. All ingredients stringently tested for purity, quality and potency. As an antioxidant supplement, or for maintenance: take 30 ml 1 oz. once daily. For periodic cleansing: consume 2 oz. of per day. For extra strength, take 3 times daily. Continue for as long as you wish, depending on the extent of detoxification desired. Start with the lowest dosage and increase gradually. 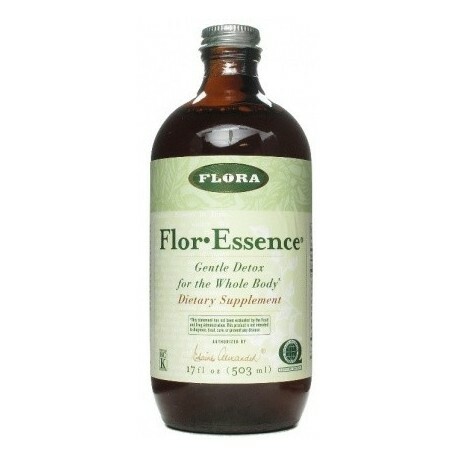 Take Flor Essence at least 30 minutes before eating, or at bedtime. Dilute the liquid with an equal amount of filtered hot water, and sip slowly. Drink two litres or two quarts of pure, clean water every day, to help flush out the toxins. 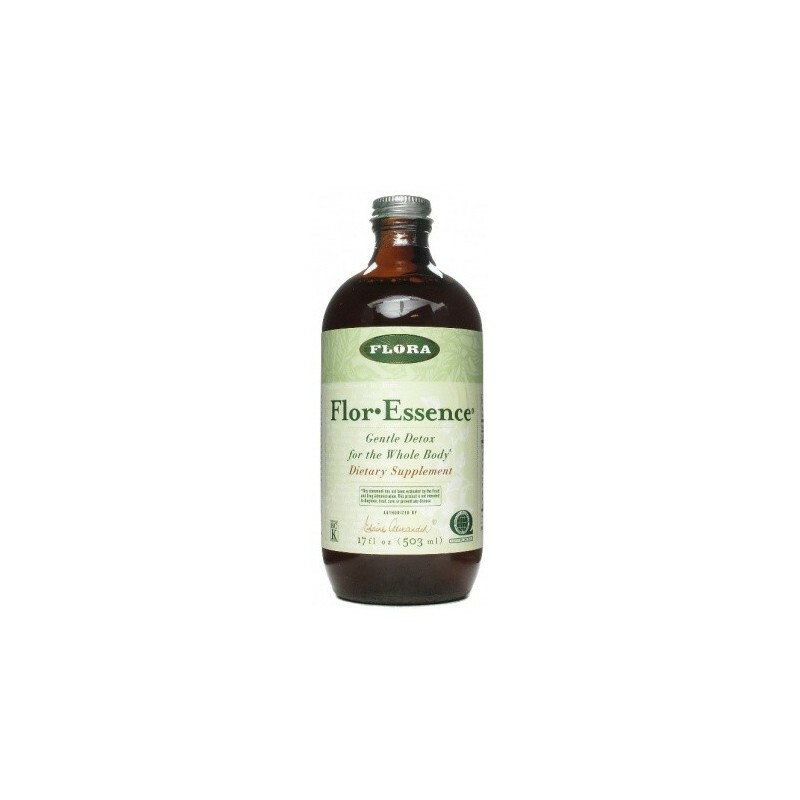 FLOR ESSENCE HERBAL TEA BLEND 500ML is unlike any other cleansing formula or detoxifying kit. A blend of eight herbs, it is a very precise formulation with a synergistic effect that is much more powerful than taking the herbs individually. 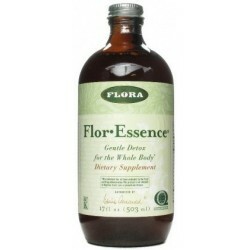 Its benefits have been proven time and time again - by the patients treated by Rene Caisse and Dr. Charles Brusch with the specific herbal formula that is now called Flor*Essence, as well as through several studies (in vitro and in vivo). Since Flora became the custodian of this historic herbal blend, many thousands more have experienced the cleansing tea.